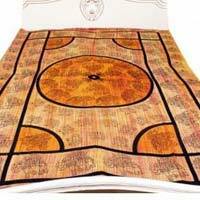 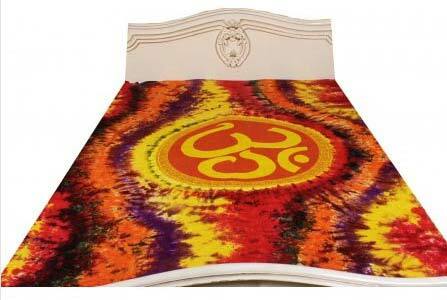 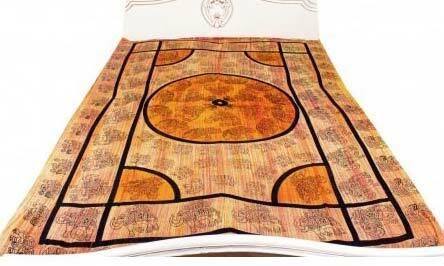 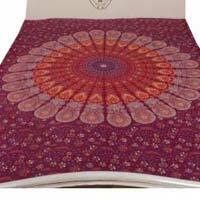 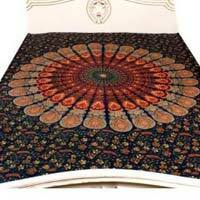 The Single Bedspreads that we offer have made us a prime manufacturer, exporter, and supplier based in Delhi, India. 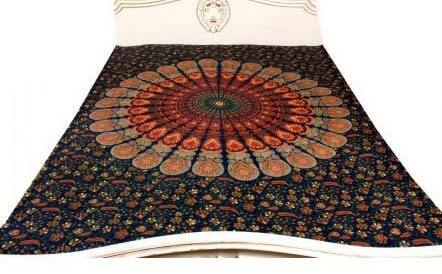 The bedspreads that we offer are not only of good quality but also fit onto a single bed perfectly. 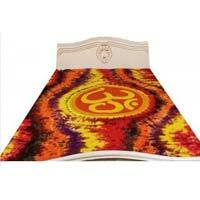 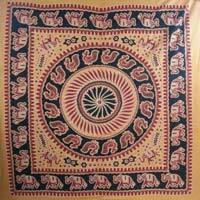 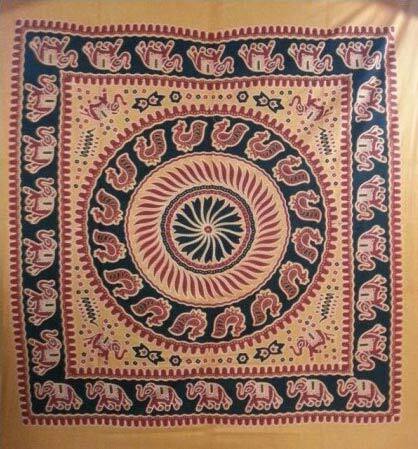 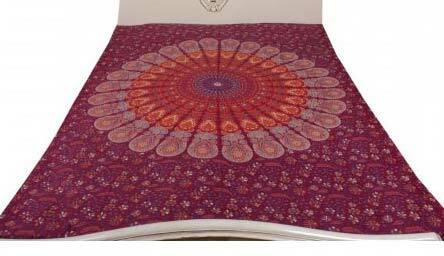 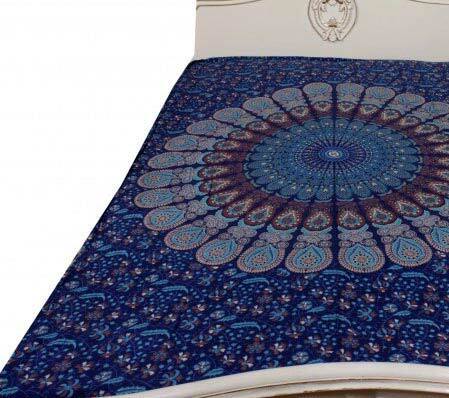 The bedspreads come in different colors, designs, and patterns. 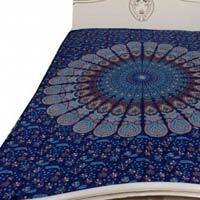 The soft fabric used to make this bedspread ensures that the bed remains comfortable.